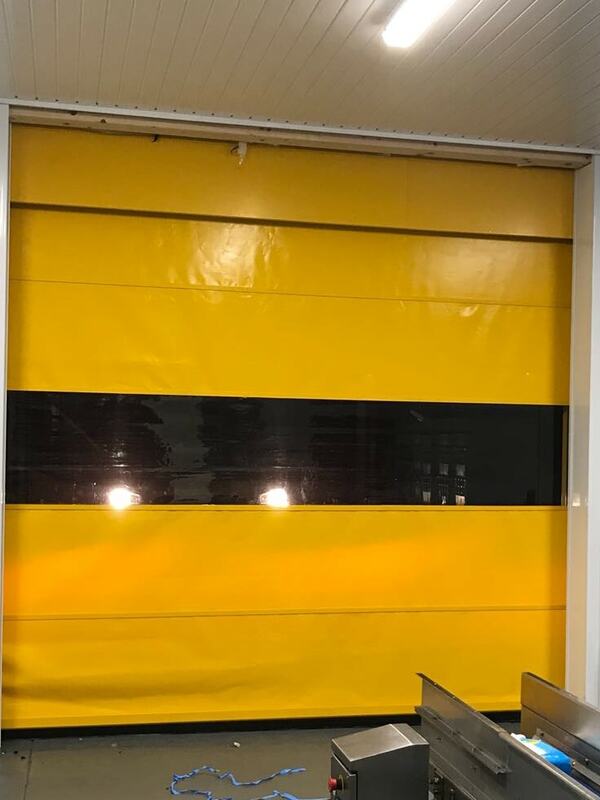 Spraybooth Technology Interlocked Rapid Roll Doors completed April 2018. 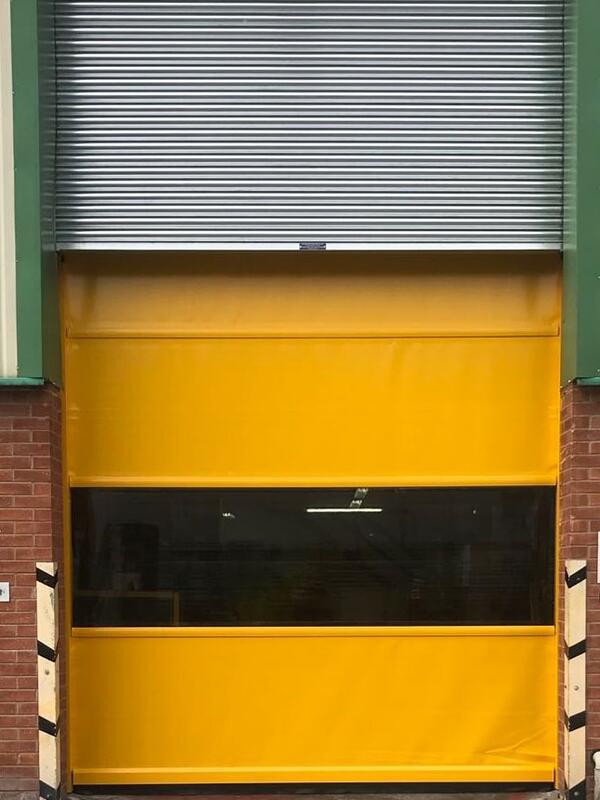 Ref Sturdy Print Skelmersdale completed January 2018 Rapid Roll Door and industrial roller shutter door combination. If you have a question about our services, please don't hesitate get in touch and we will be happy to help. Lake District and many more locations. 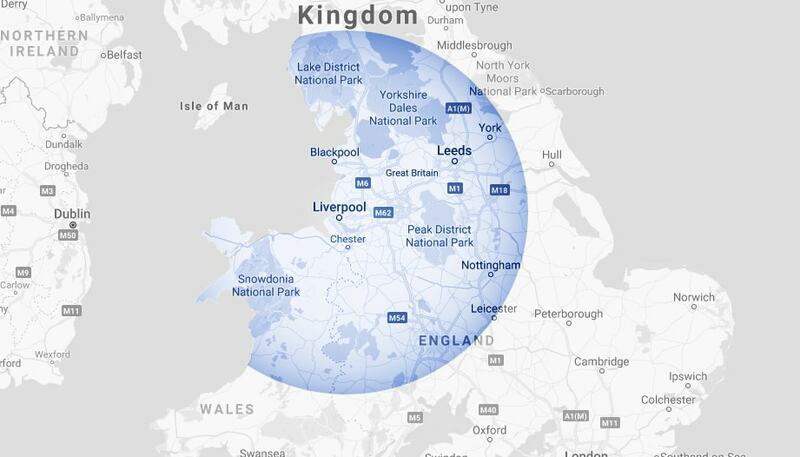 We cover a 150 mile radius but don't hesitate to contact us if you've got a special request and we'll be happy to discuss your options. 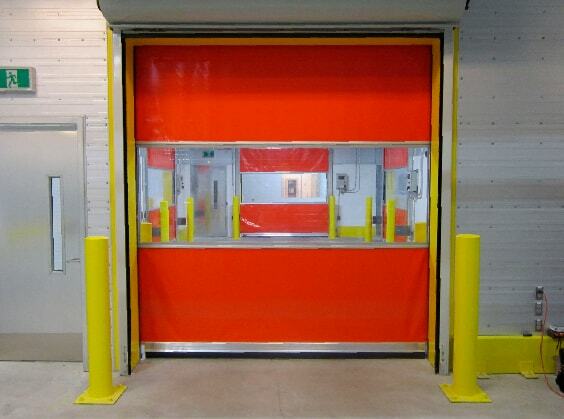 Rapid Roll Doors UK will aim to to beat any comparable quoation. Get in touch to find out more. if you do not accept all of the terms and conditions stated on our T&C’s page.